Are you a motocross fan and want to share your love with your beautiful baby? 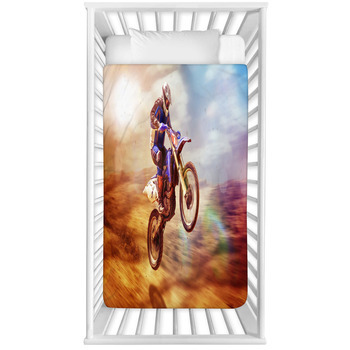 Now you can raise them in true style by surrounding them with a unique and personalized motocross baby bedding set by VisionBedding. 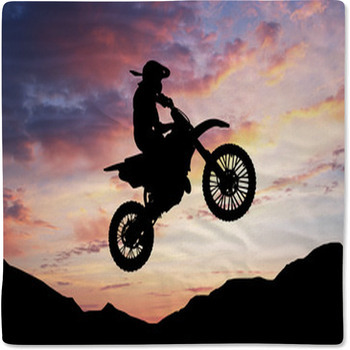 Motocross baby bedspreads make a warm way to keep your baby comfortable and happy all day and night. 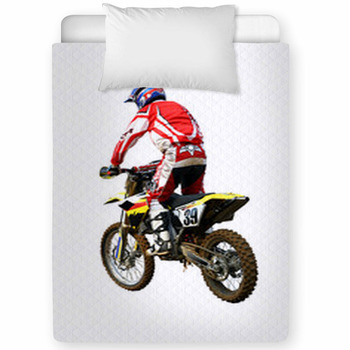 Use your own favorite motocross pictures from races, and fun events, or choose the perfect motocross baby bedding design for you from the VisionBedding design gallery. 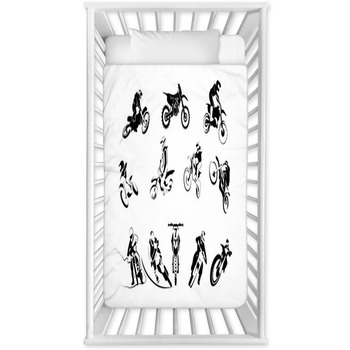 Turn any design into personalized motocross baby bedding by adding your baby's name or birth date to it. Your baby can have motocross baby bedding, pillows, and motocross blankets to make their first room on earth the most comfortable one possible. Show off your cute bundle of joy when you wrap them in motocross baby bedding and blankets and let everyone know your baby's first hobby (when they are old enough). Add some motocross area rugs in your baby's themed nursery. The cool style and bright colors of motocross baby bedding are sure to keep your baby entertained as they grow and become more playful. Each motocross baby bedding set can be made using your very own photos, and your baby will have a unique and custom motocross baby bedding set just for them! Your friends will love your baby's cute style and daddy will be proud that your child will be a huge motocross fan. 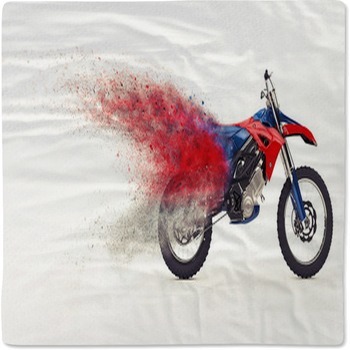 Put away the boring pink and blue because motocross baby bedding will take your baby nursery decor to a whole new level.